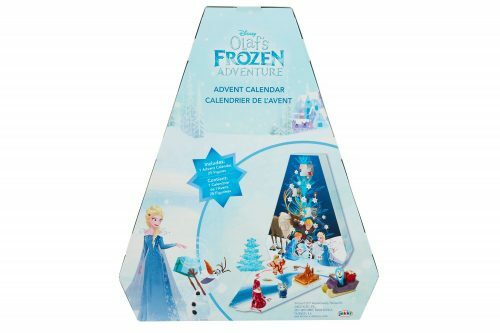 The advent calendars we bought for the kids were a huge hit last year. 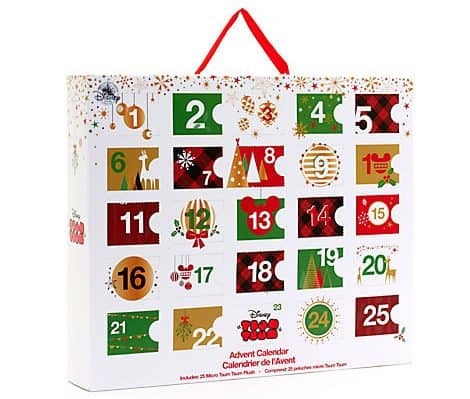 We all had a lot of fun opening the little doors each day to see what surprise was inside. 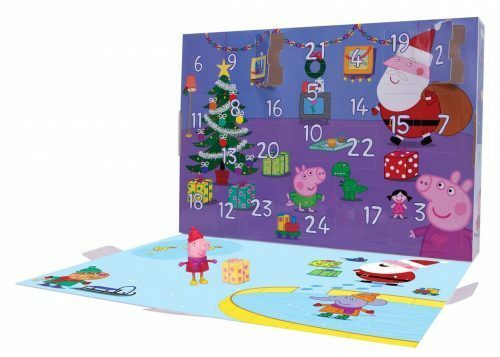 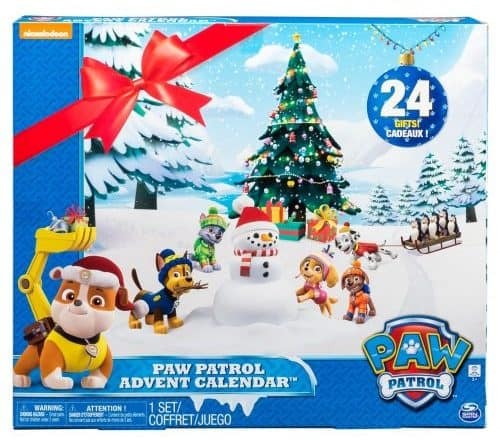 These advent calendars also double as gifts that your kids will love, and will last them more than just the month of December! 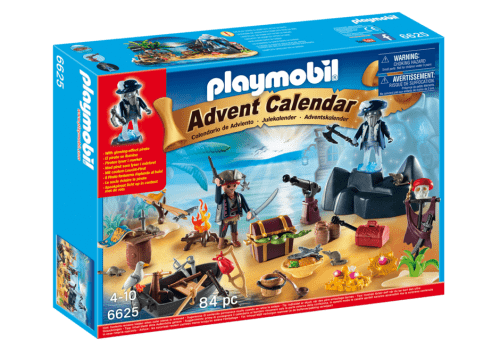 Great for LEGO fans of any age, these calendars include mini figures as well as micro lego sets that you can build. 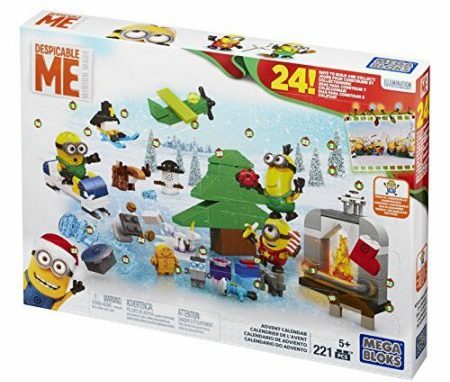 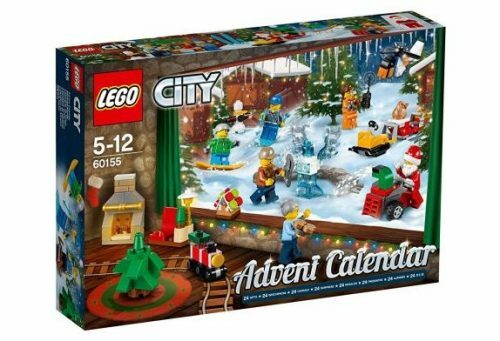 There are three versions for 2017, and you may be able to find older LEGO advent sets for sale on Amazon. 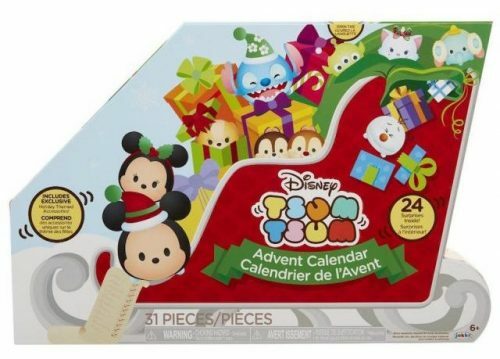 We love Disney, so there’s a good chance we’ll have at least one of these calendars this year. 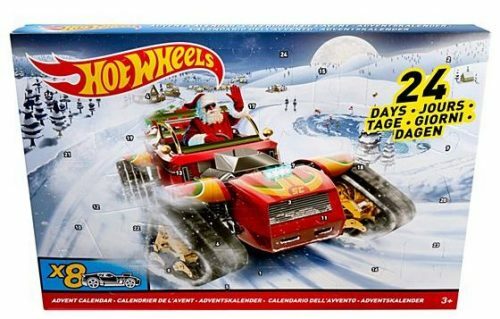 But there are so many options to choose from. 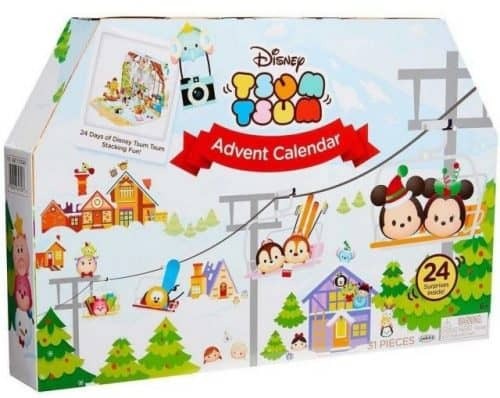 The micro plush tsum tsum calendar and the animators’ collection calendar are both exclusive to disney stores, but you might have luck finding them using the shop disney parks app! 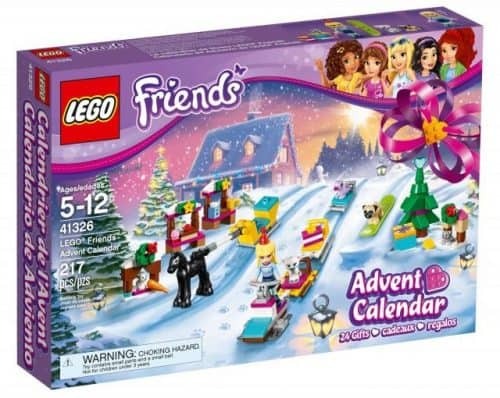 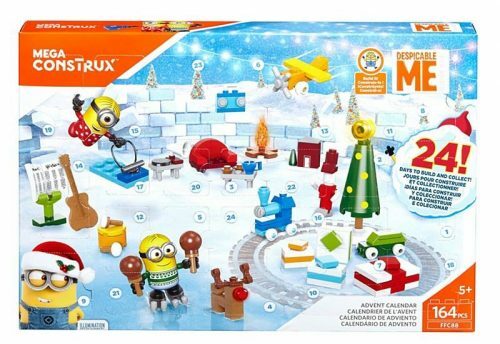 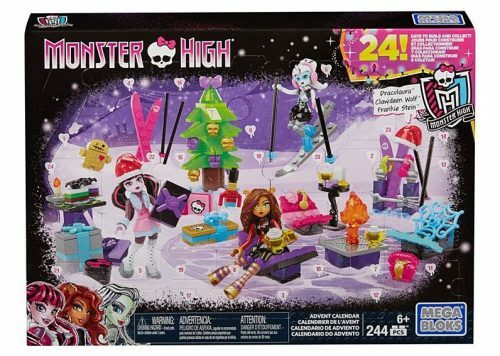 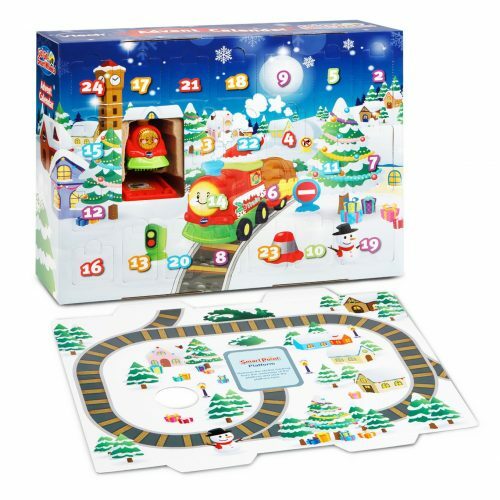 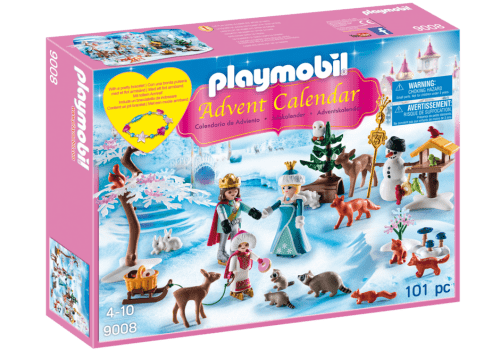 The Mega Bloks advent calendars are generally less expensive than the LEGO calendars, and feature different themes. 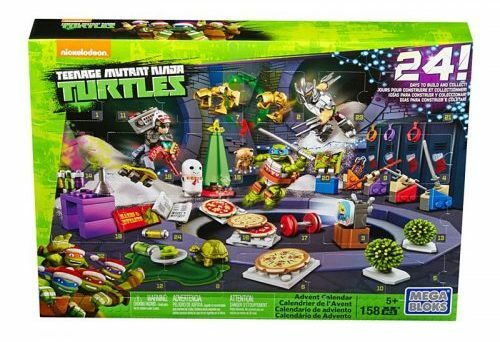 In addition to the amazon links below, you may want to check out prices at the mattel store front. 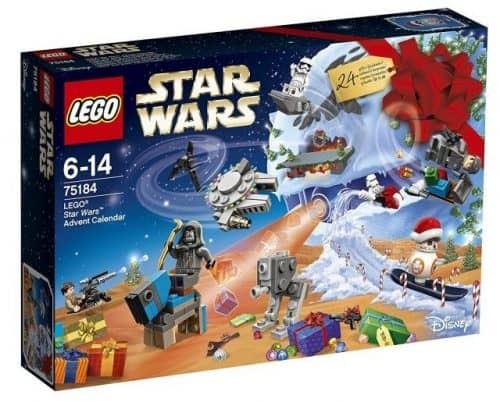 Sometimes they are cheaper there. 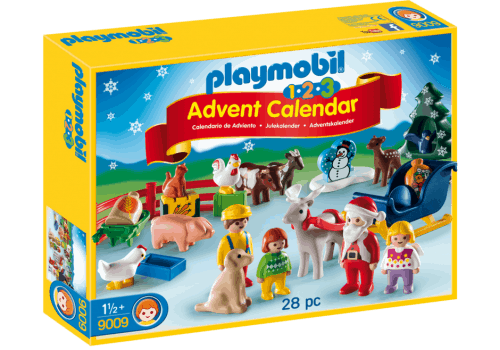 Jackson has asked for a Playmobil calendar this year. 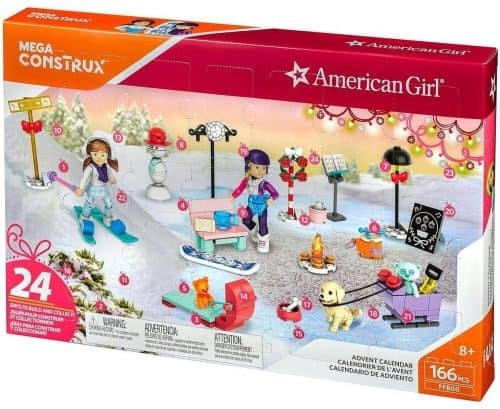 I had no idea there were so many varieties! 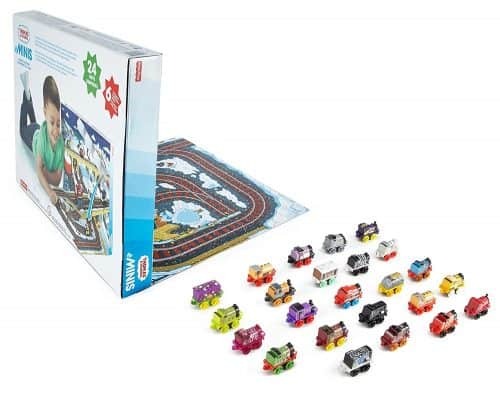 There is even a farm version for ages 1 1/2+. 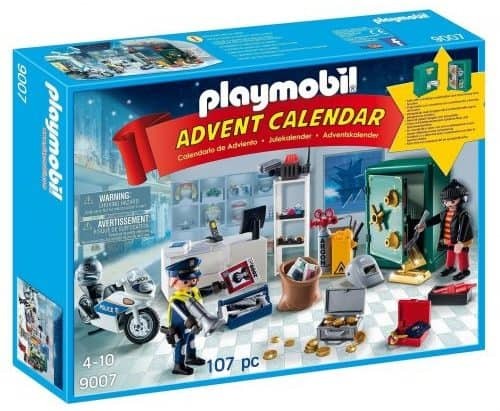 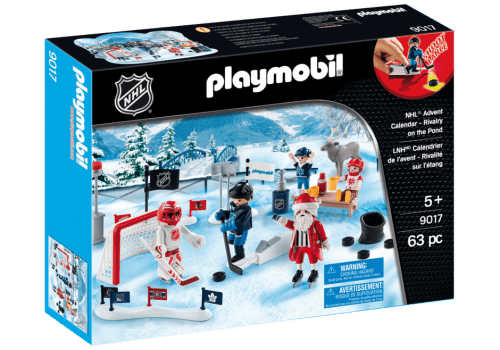 We have seen one of these on sale at Target, but the rest you can buy directly from Playmobil or Amazon. 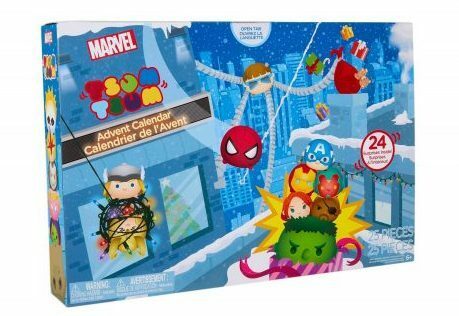 These are some of the coolest advent calendars out there for the little ones. 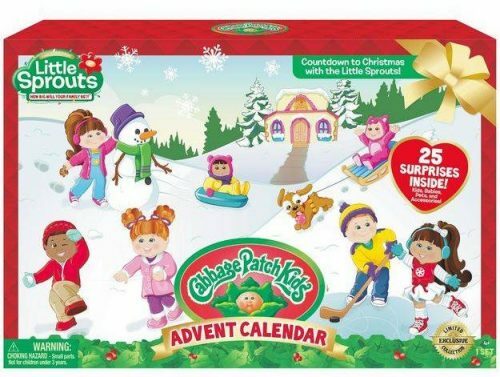 I love the Vtech calendars for their educational value! 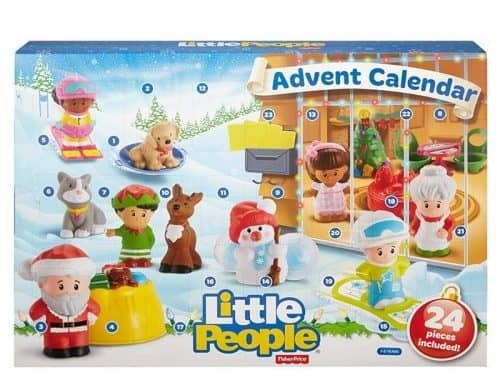 It’s hard to pick just one, right? 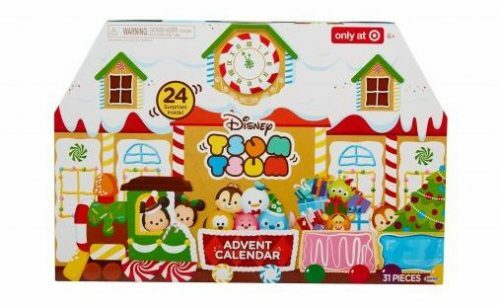 We’re still narrowing down our choices for this year, but I think it’s safe to say that there will be LEGOs, Tsum Tsums, and more in the days leading up until Christmas this year! 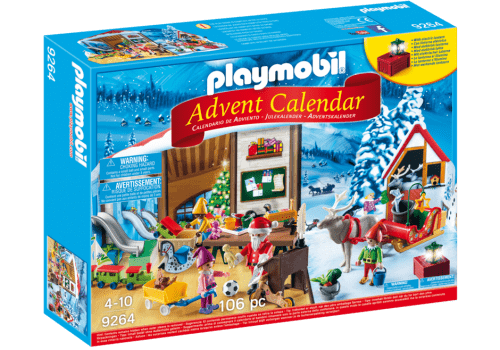 What advent calendar would your kids want to open this year?